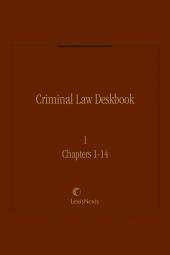 This treatise features all the important techniques behind successful criminal law practice, with specific guidelines for using the proper procedures. Abraham P. Ordover founded Resolution Resources Corporation. 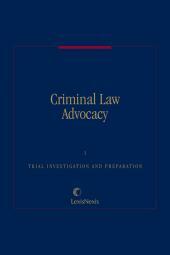 While in practice he mediated over 1,500 cases. Though he mediated a wide variety of cases, his specialty was complex, often multiparty disputes involving business, government and other parties. His work in superfund cases was national in scope and usually involved billions of dollars in dispute. He retired from active practice in 2011. A graduate of Syracuse University and Yale Law School, Mr. Ordover practiced as a litigator before becoming a law professor in 1971. He taught at Hofstra University Law School and Emory until 1991 when he founded Resolution Resources and engaged in full time dispute resolution. 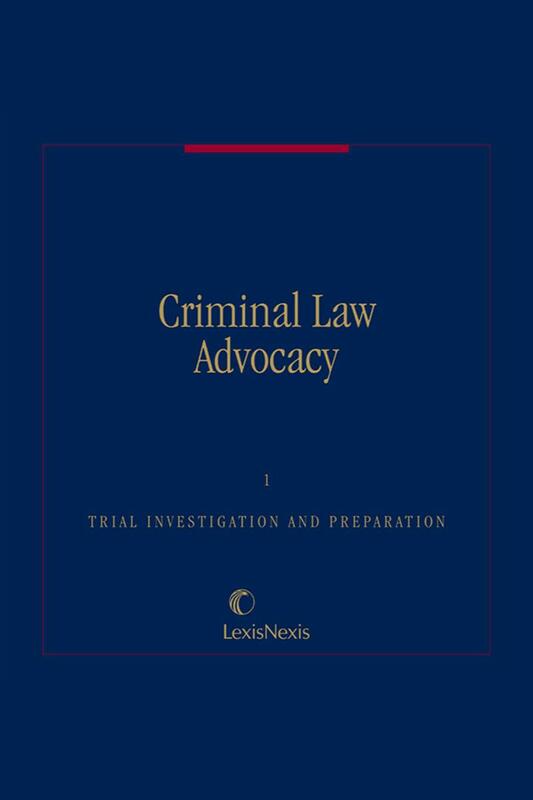 He served as Northeast Regional Director of the National Institute for Trial Advocacy and was a member of its national faculty for many years. He has received teaching awards from the American College of Trial Lawyers and the Roscoe Pound American Trial Lawyers.